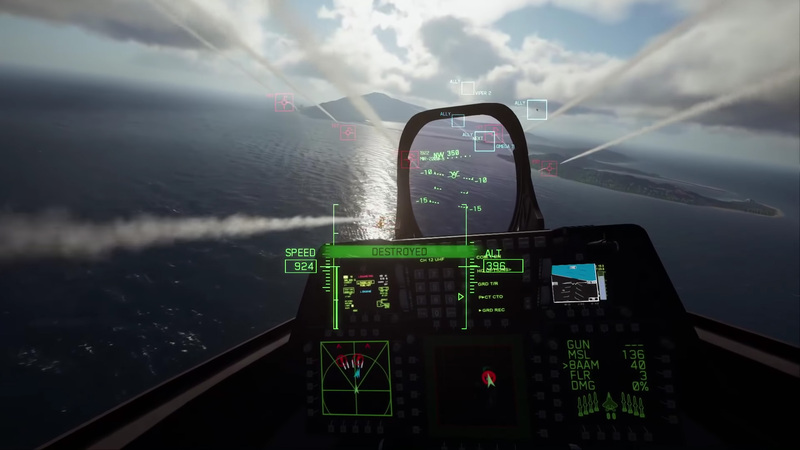 As a regular Ace Combat onlooker, the most fascinating part of Ace Combat 7: Skies Unknown has been PlayStation VR support. We won't be able to play the full campaign in the same vein as, say, Resident Evil 7, but there will be missions tailored for VR. Based on this week's trailer, it looks great! I can just imagine how it'll feel to soar in virtual reality. There's no shortage of PlayStation VR titles that let you fly around in a spaceship, but I'm ready for something a bit more down to earth. It's been a long wait for Ace Combat 7 and that wait will unfortunately continue for a while yet. The game is set to launch for PC, PlayStation 4, and Xbox One on January 18, 2019.